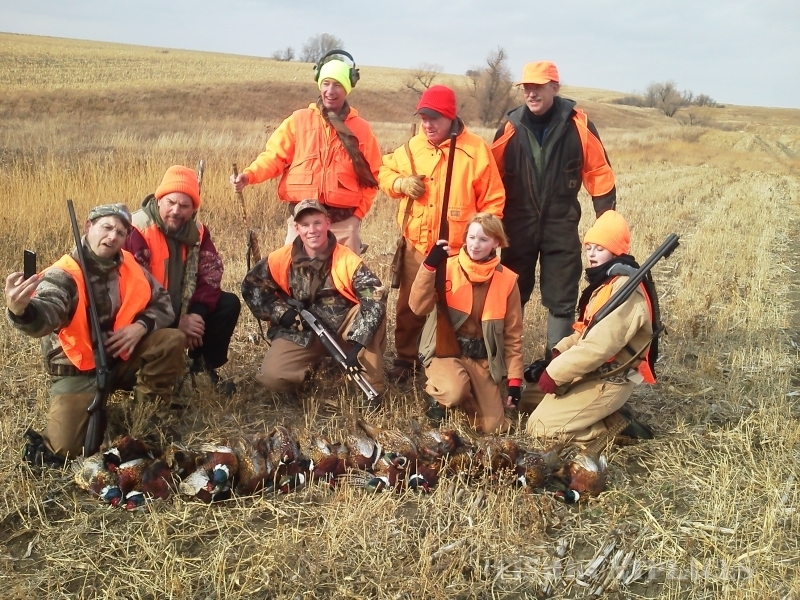 We are a family owned and operated business in Gregory County of South Central of South Central South Dakota, the heart of Pheasant Country. 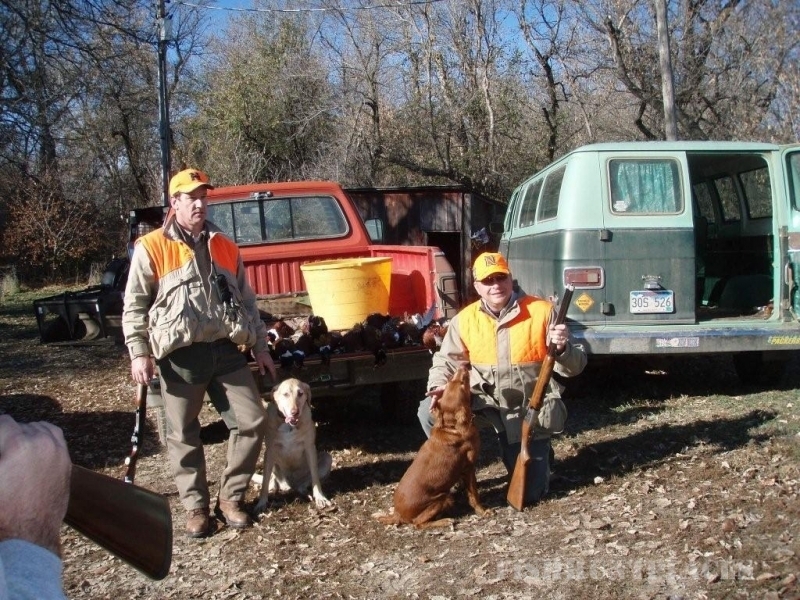 We take pride in offering our hunters a fun, safe, and relaxing getaway. 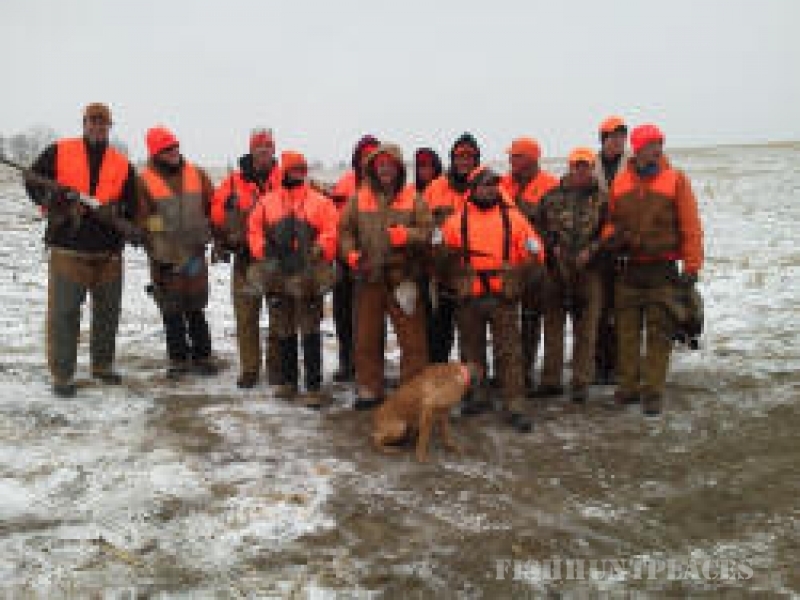 For years, hunters have had great success hunting our land. 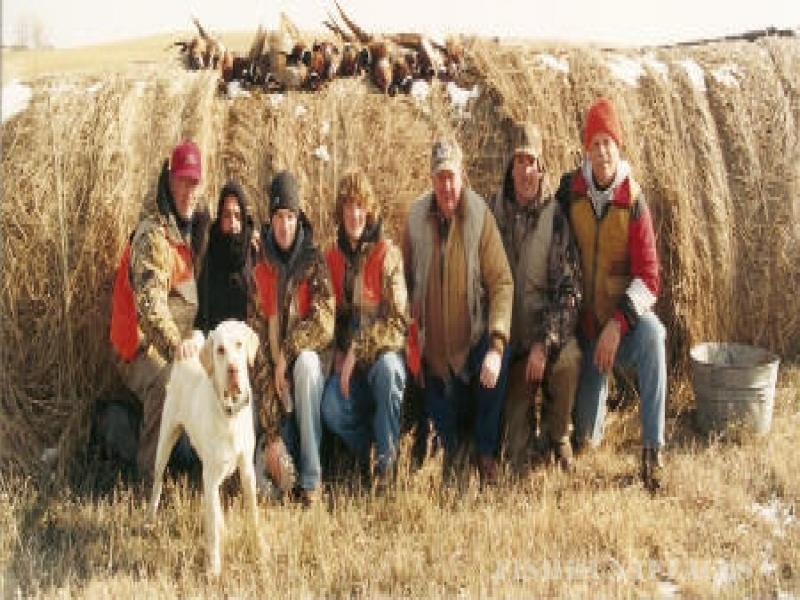 We have access to over 2500 acres of prime hunting land. 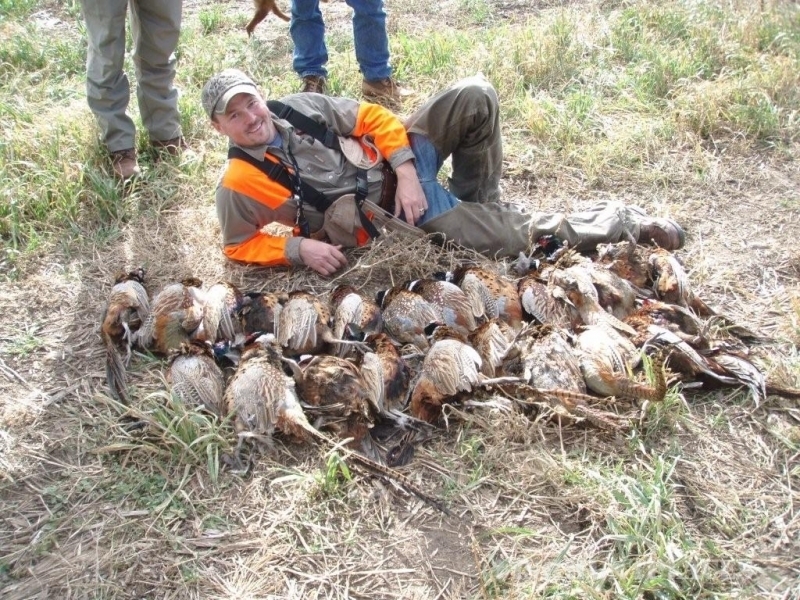 Our crop and land management practices are tailored for outstanding hunting habitat. 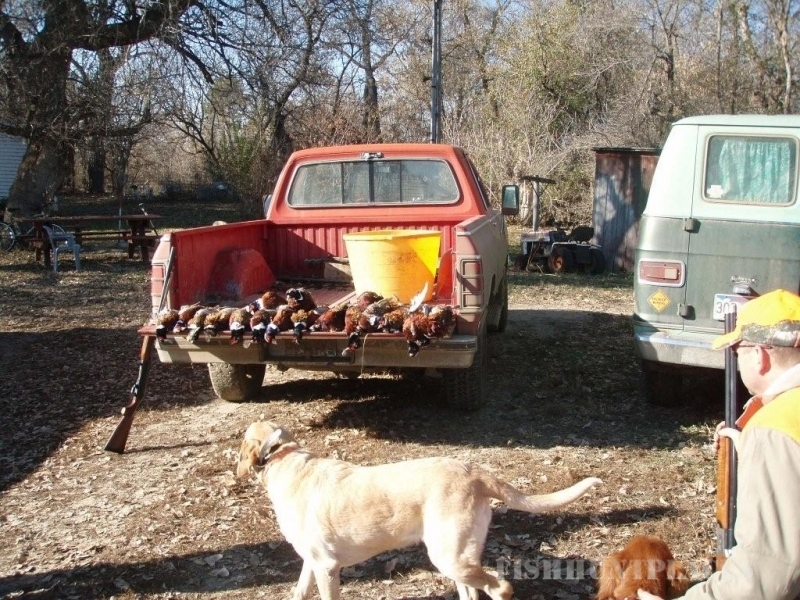 You will have not problem bagging your limit hunting our fields of corn, grass, and milo, along with numerous sloughs, waterways, thickets, and tree groves. 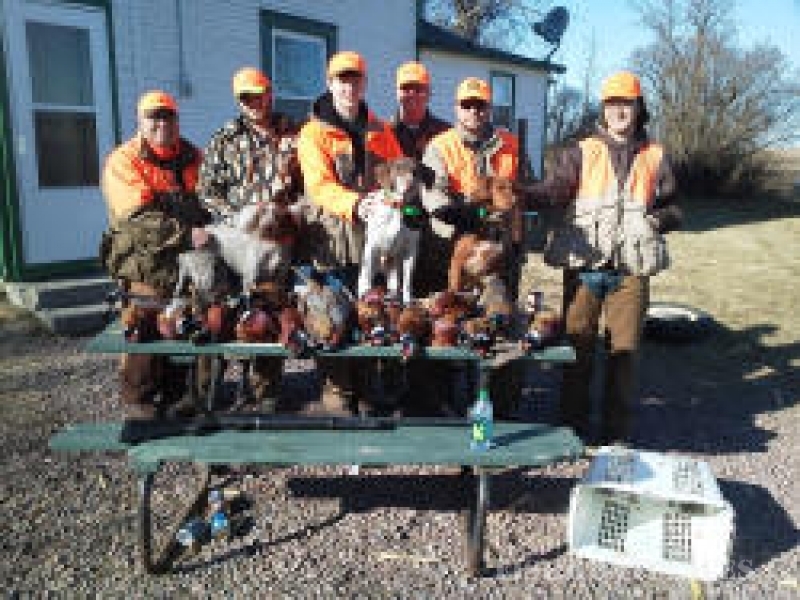 The bird numbers are incredible.